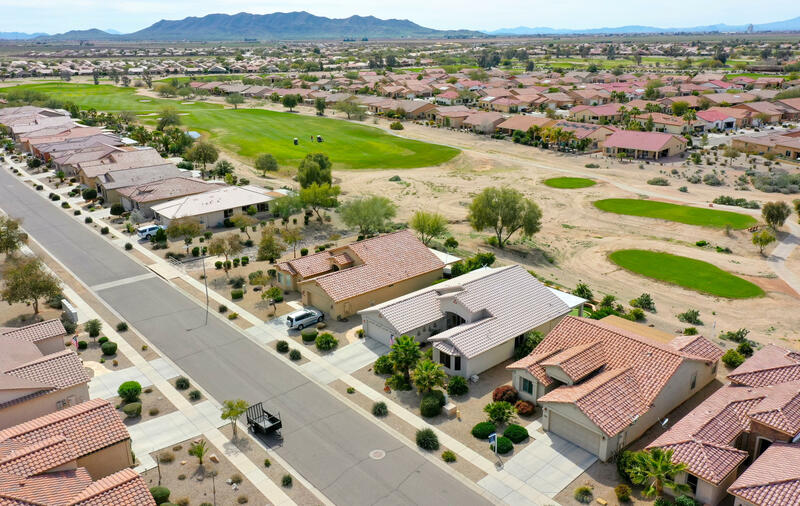 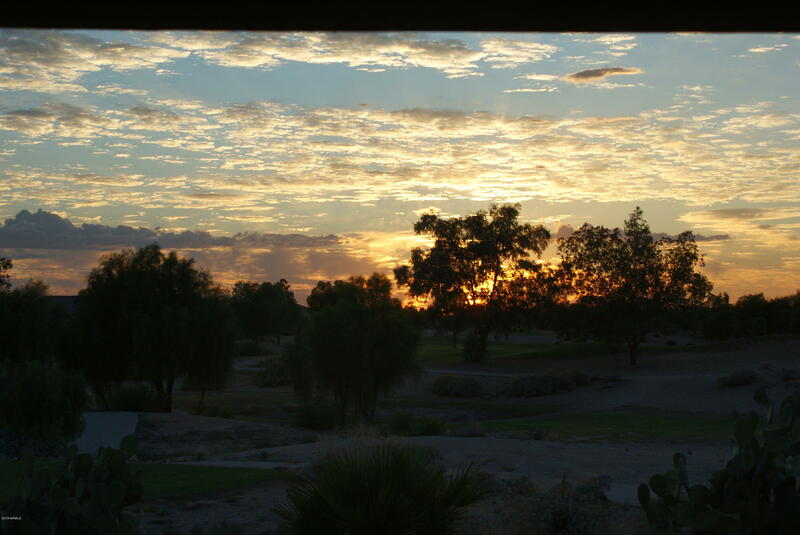 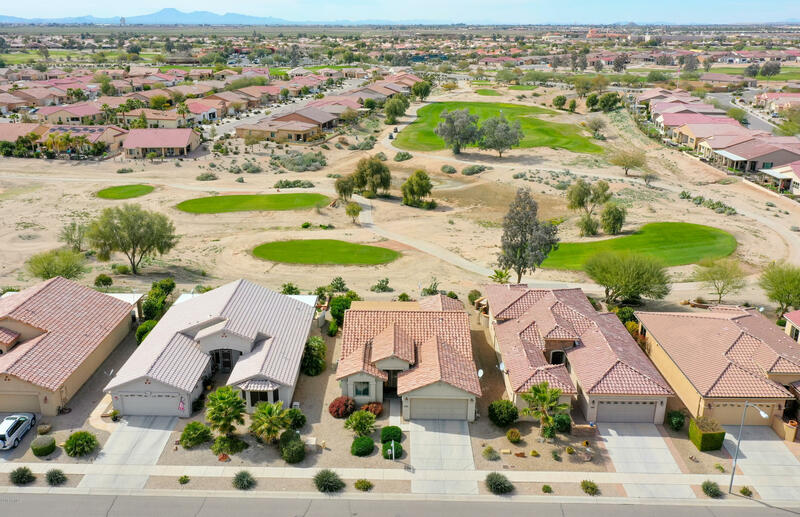 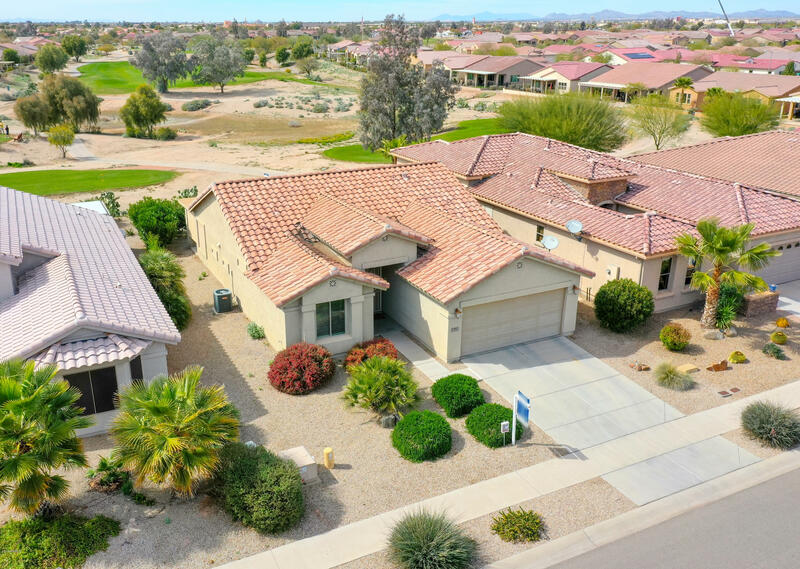 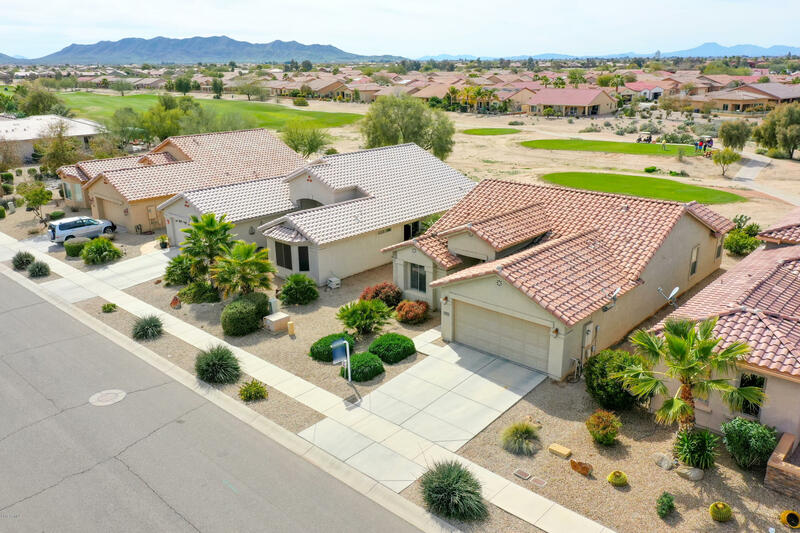 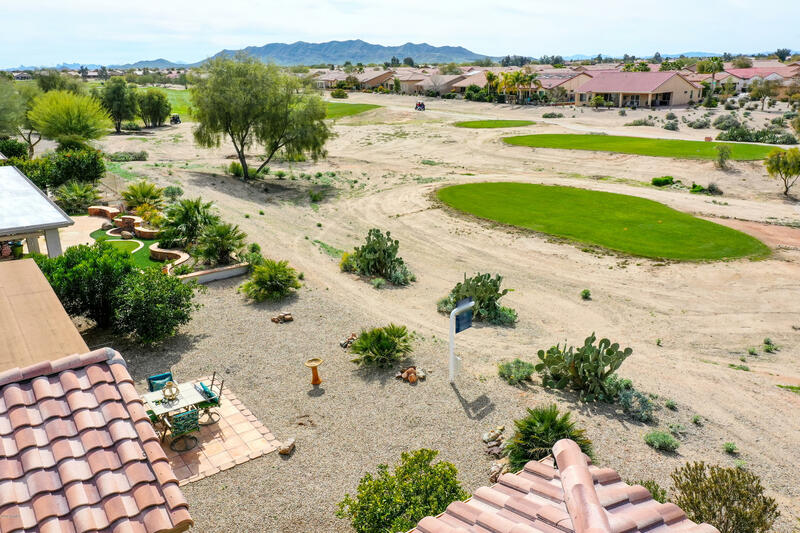 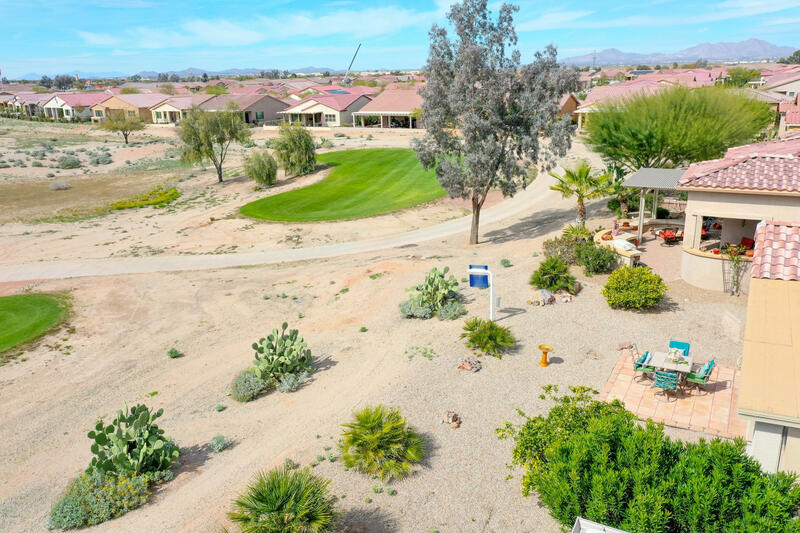 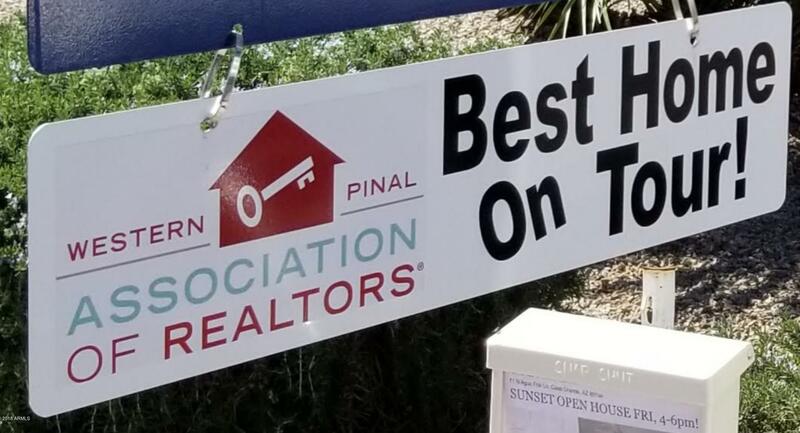 Gorgeous Golf Course Lot w/Mountain Views & Breathtaking Sunsets! 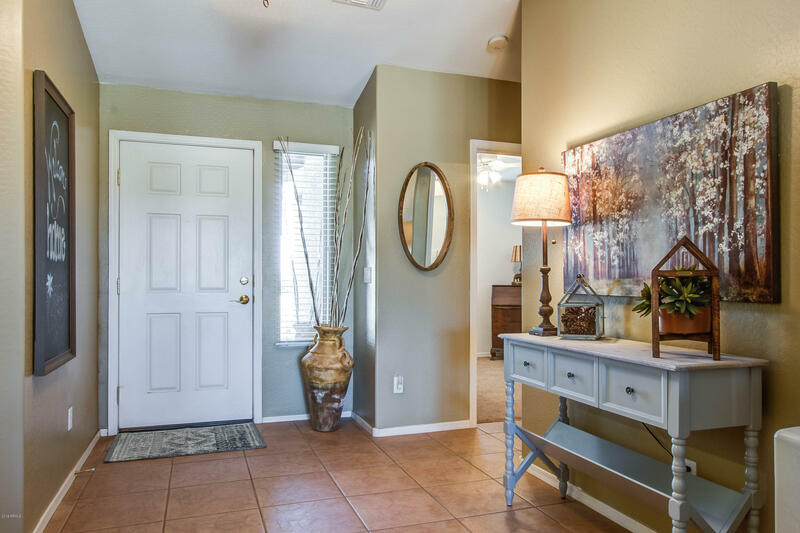 SEE VIRTUAL TOUR UNDER PHOTO TAB. 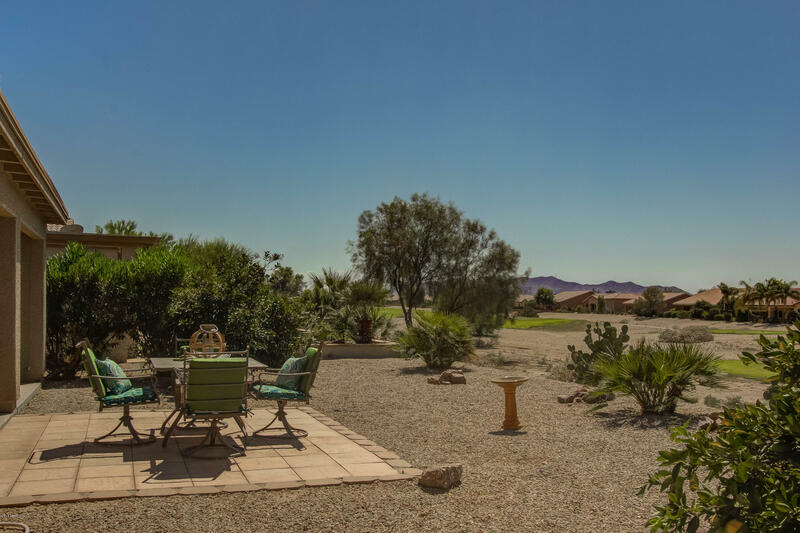 Located on the 16th Tee w/Sweeping Views of the 15th & 16th Fairways. 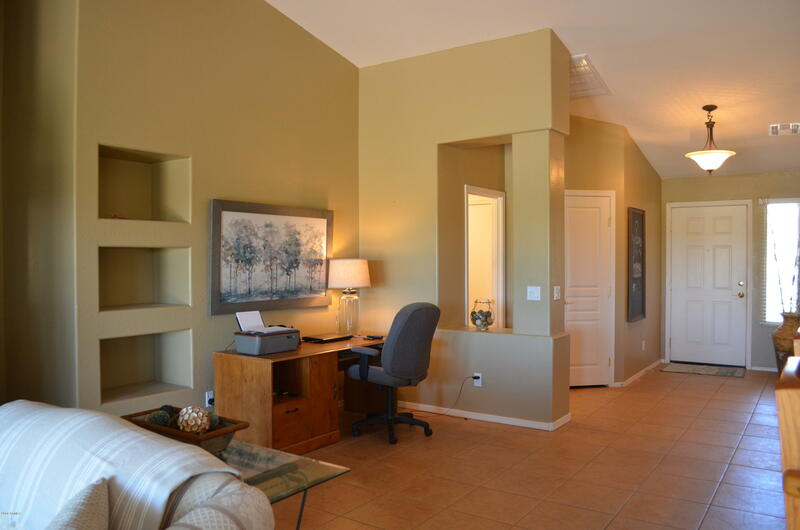 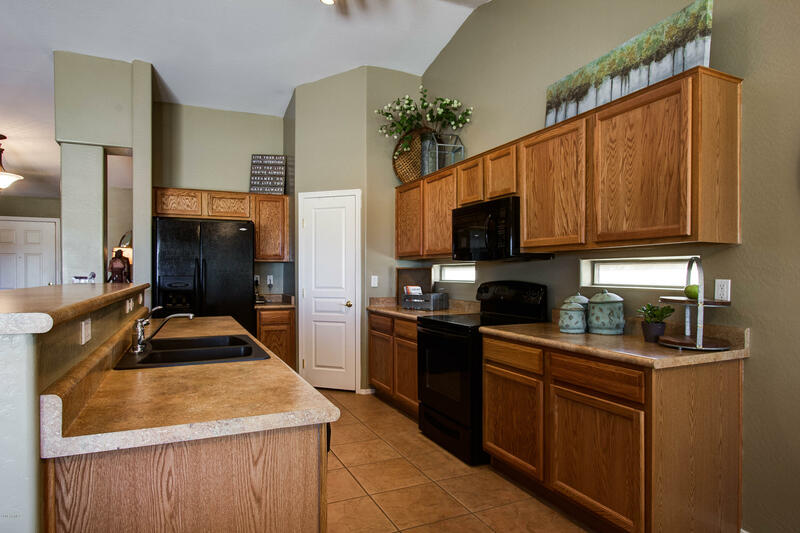 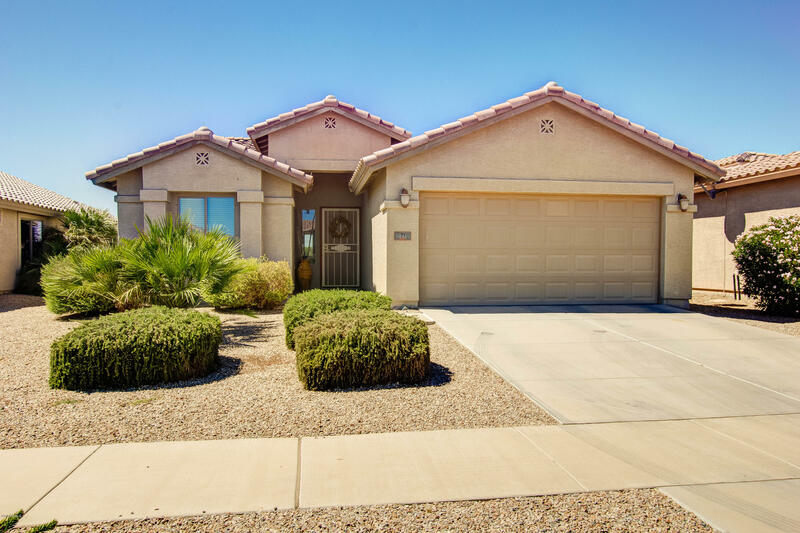 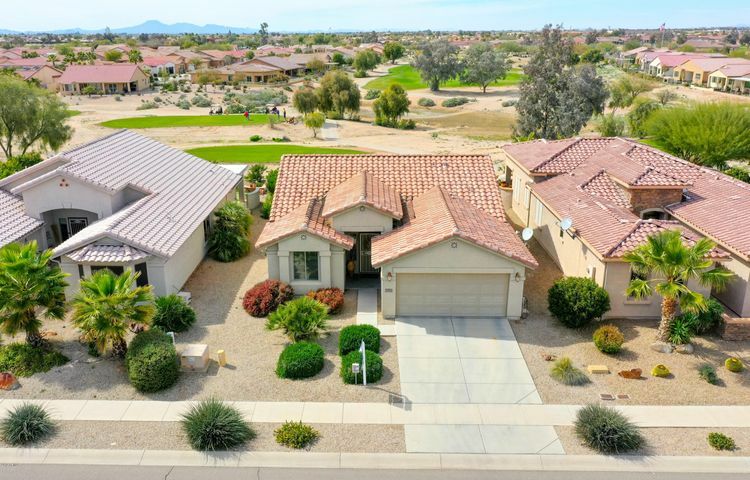 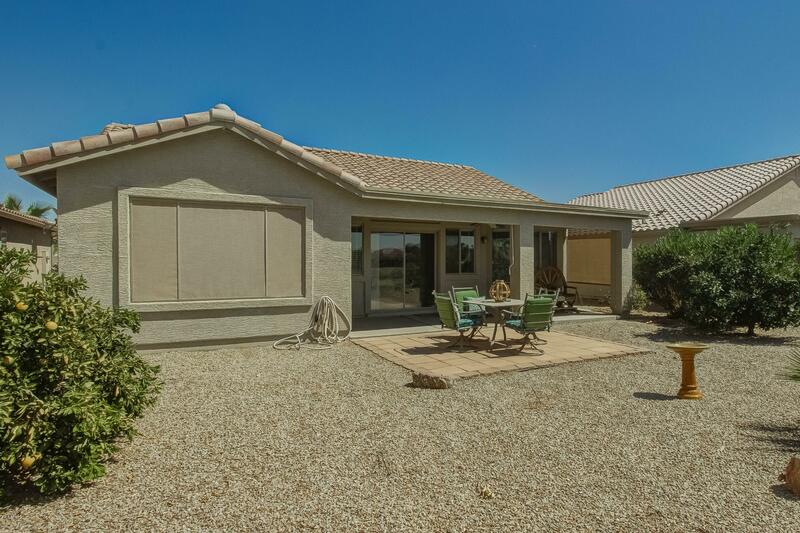 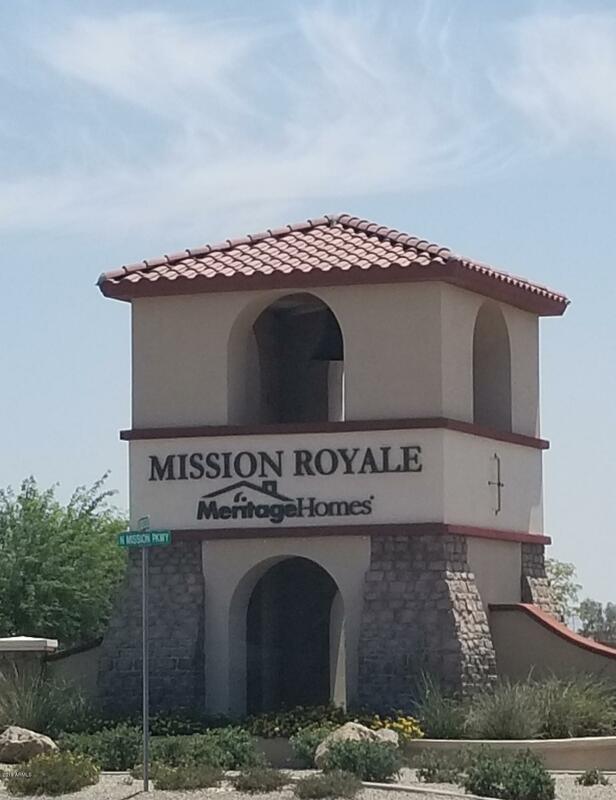 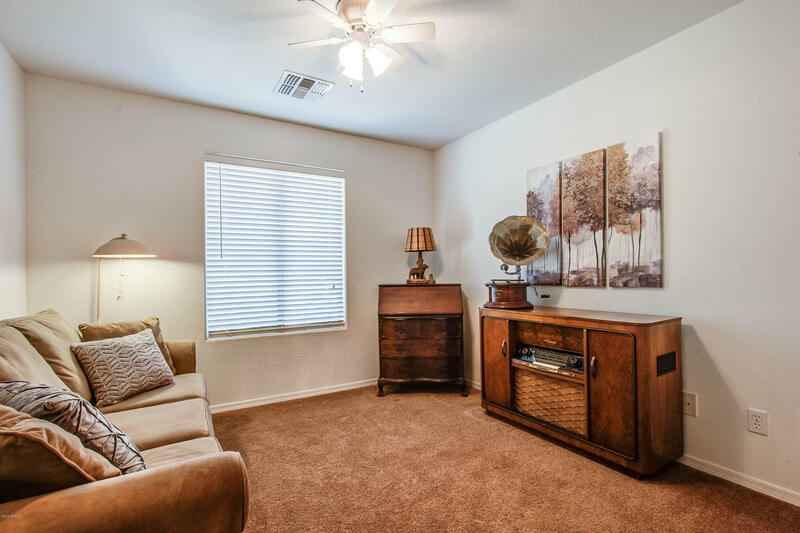 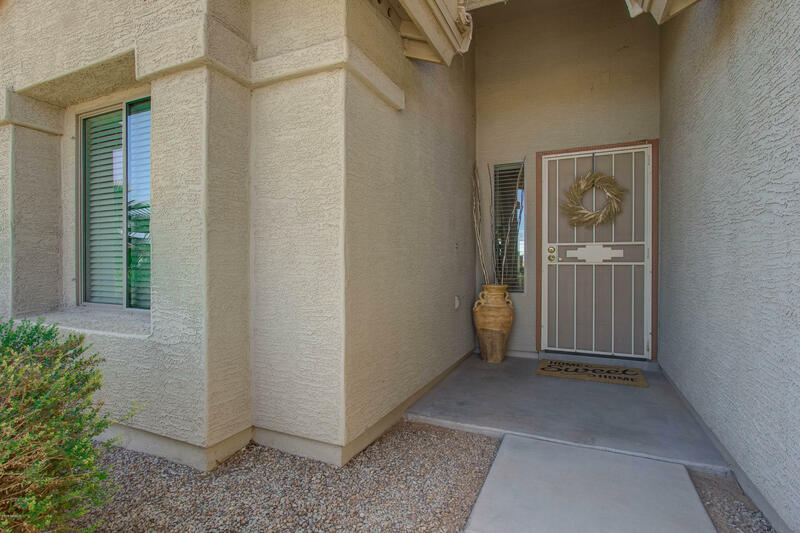 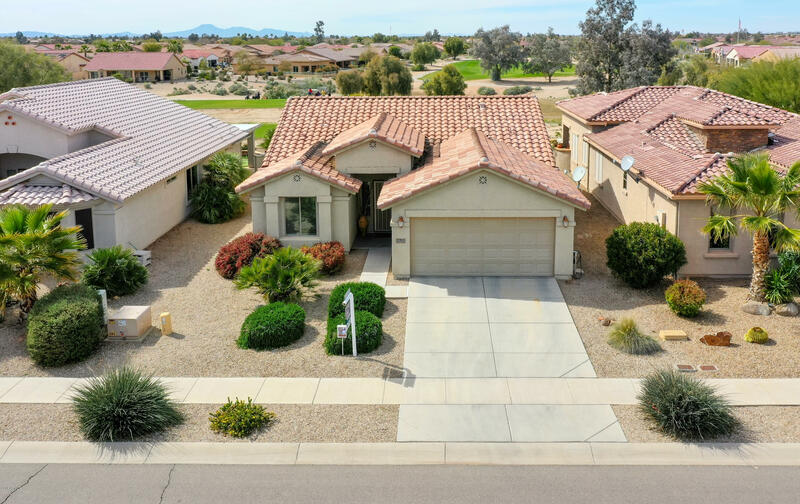 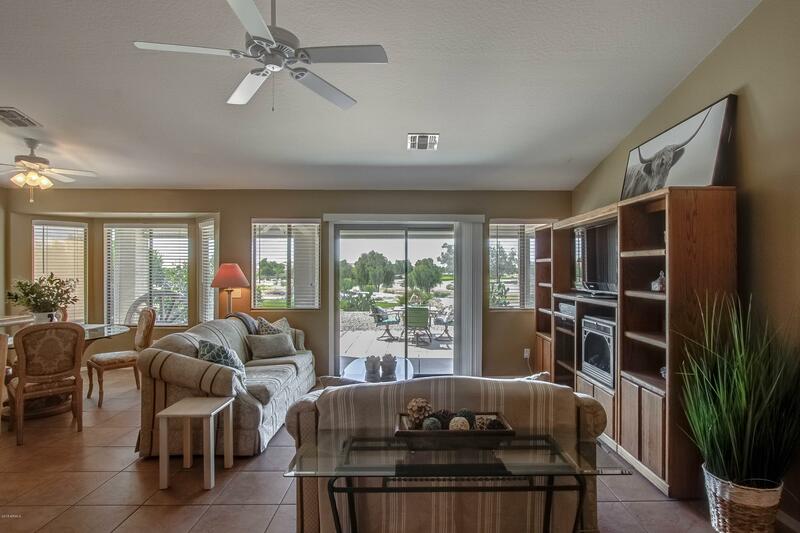 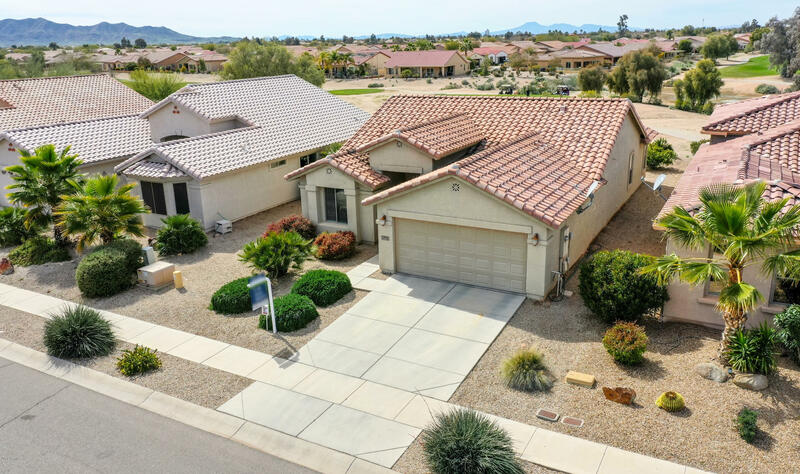 This Home is a Rare Treat in the Highly Desirable Mission Royale Active 55+ Adult Community. 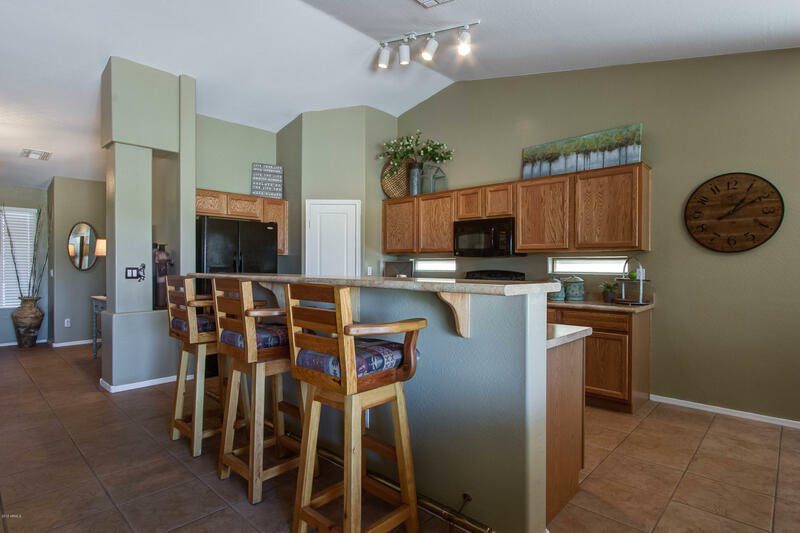 The Open Kitchen w/Bay Window & Spacious Family Room are Perfect for Entertaining or Soaking in the View. 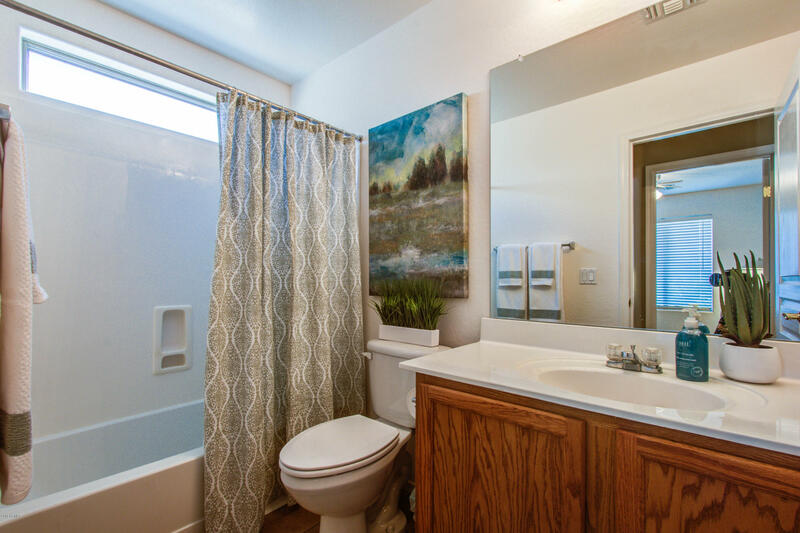 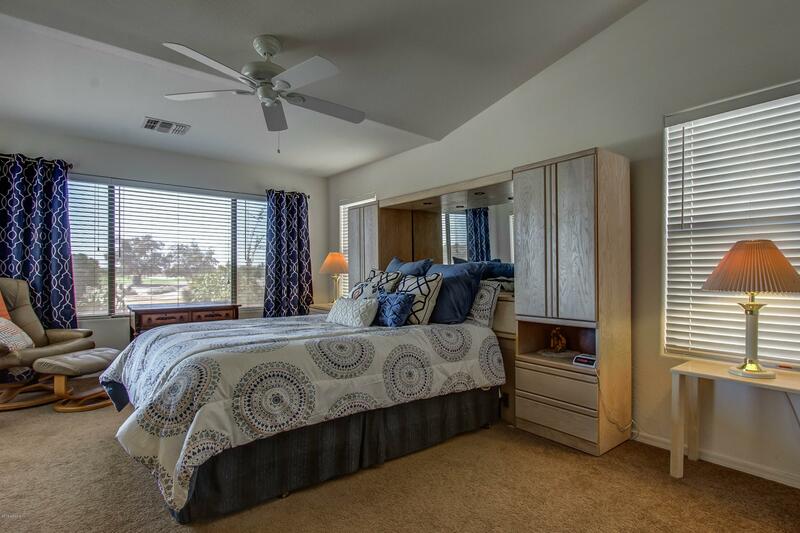 Large Master Suite w/Walk-In Closet, Double Sinks, & Separate Shower. 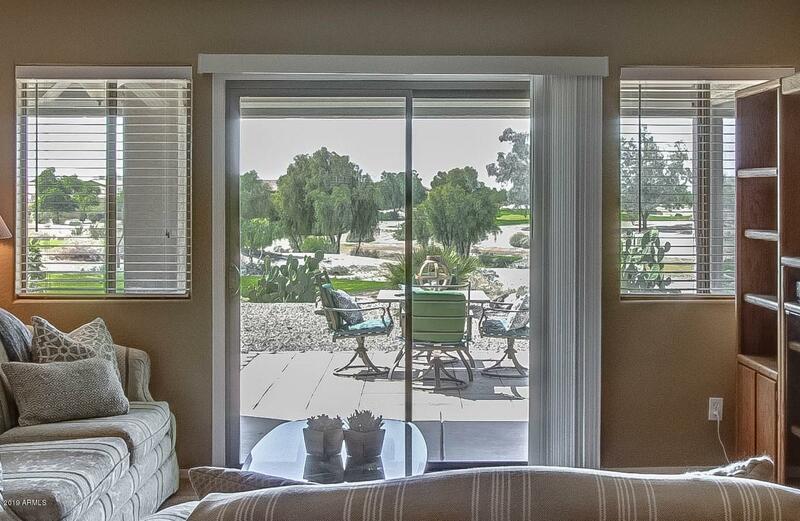 Split Guest Room Allows for Ultimate Privacy. 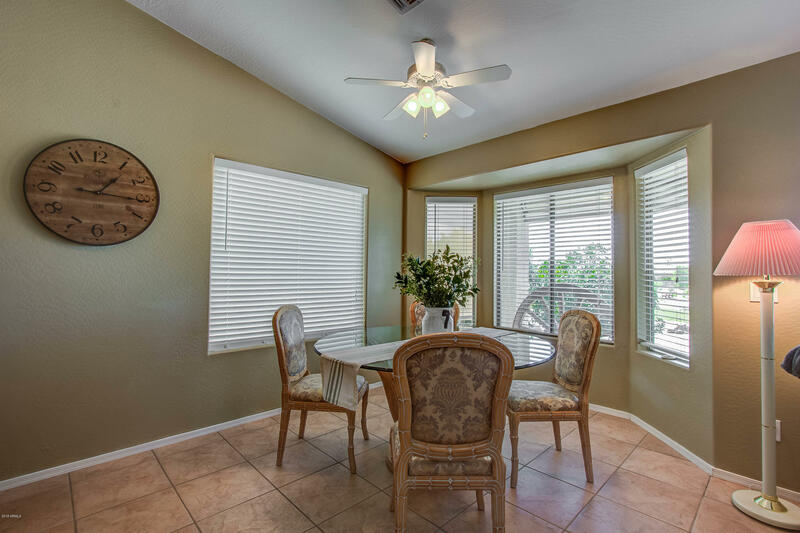 Ceiling Fans & Venetian Blinds throughout, Sun Screens & Exterior Patio Roll Screens, all Improve Energy Efficiency. 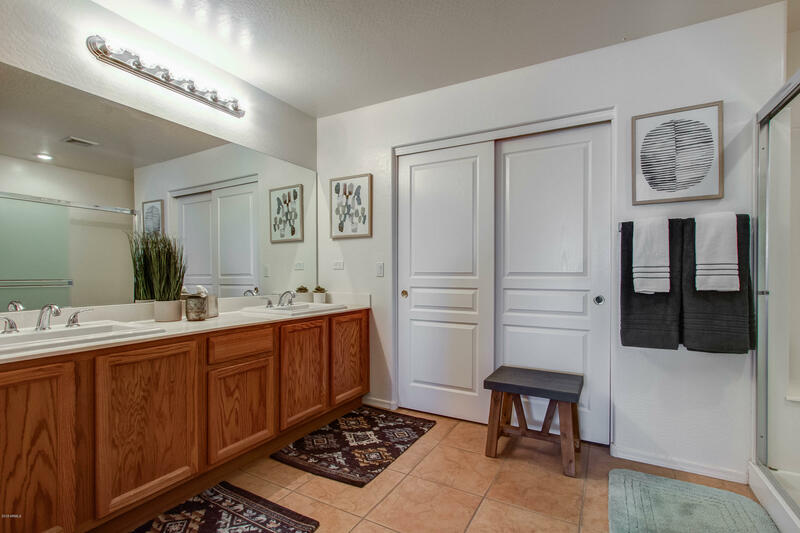 Garage Storage Abounds w/Extended 4 Ft Length, Custom Built-In Storage Area, Ceiling Storage & Wall Cabinets. For Add'l Features, Please See List in Documents Tab. 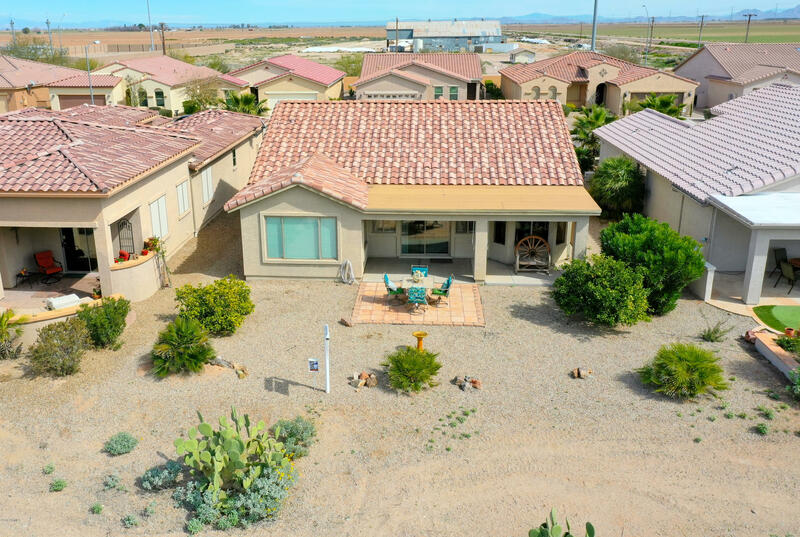 This Amazing Home is A Must See!